We're a small grass roots start-up company in Texas with a really, really good idea for a bicycle saddle. We think our idea will help the Cycling Community. It's our community, we're cyclists and triathletes who simply feel this is the best real solution! We started on Kickstarter. Our supporters were saints, sticking with us (a long time) until we finished the saddle. As our company grows we hope to continually reward them for their belief which helped launch our little start-up. Now that the product is complete we hope you give us a chance to make you a customer for life. * The initial saddles were sent to our Kickstarters in January 2016, the initial responses have been terrific. * The White Saddle graphics have changed. 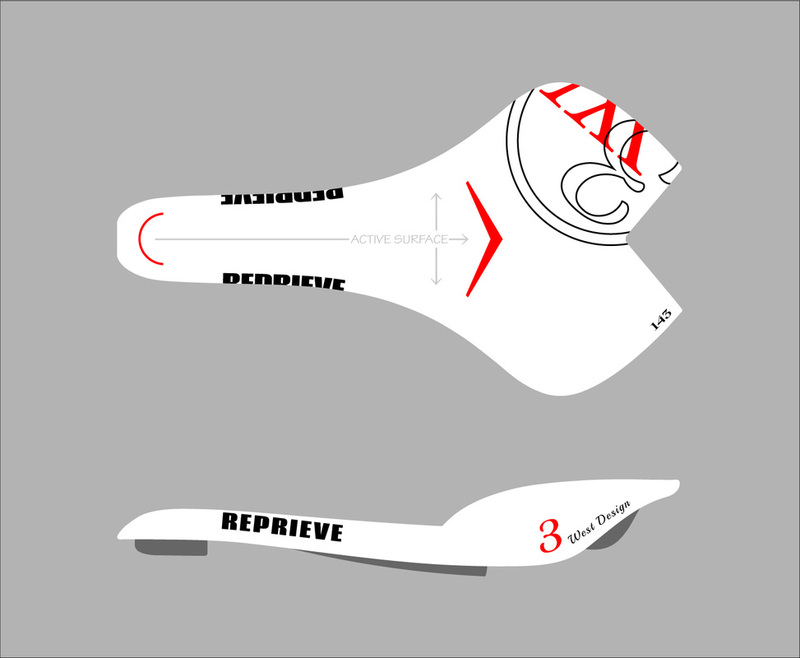 * Women's Saddle is currently under development. * Women's Saddle Kickstarter target date late summer 2018.